Give the gift of a getaway! Everyone loves a night out – especially when you get it for them! Village by the Sea Gift Certificates make the perfect present. 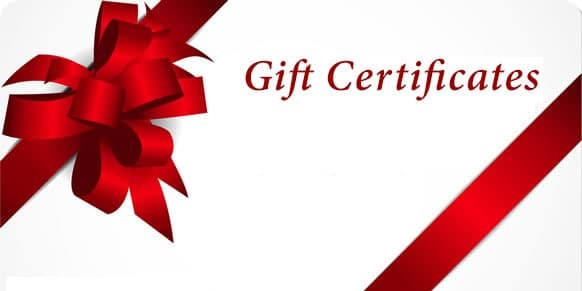 Gift Certificates are available in any dollar amount and a good toward resort lodging. Complete the order form below and call us at 1-800-444-8862 or 207-646-1100 with your CC information. Please call us now with your Credit Card information at 207-646-1100. Or ask us to Call you.